Find WebHostUK Press Releases, stay updated with the latest information about WebHostUK. Let’s Encrypt is a free open source alternative to traditional, commercial SSL certificates. It is absolutely free of cost and uses an automated domain-validated system (DV certificate) to issue security certificates. The goal of this open-source project is to make web browsing safer for all internet users by making data transfer encryption free, fast and accessible. On WebHostUK servers, you can now install Let’s Encrypt certificates for free through the cPanel of your hosting account. You can have multiple certificates installed on your account for each domain and subdomain you want. The certificates auto renew unless you choose to cancel them through the cPanel interface. Users having any of above plans, will be able to install Let’s Encrypt free SSL certificate by logging to their control panel and with just a few clicks. 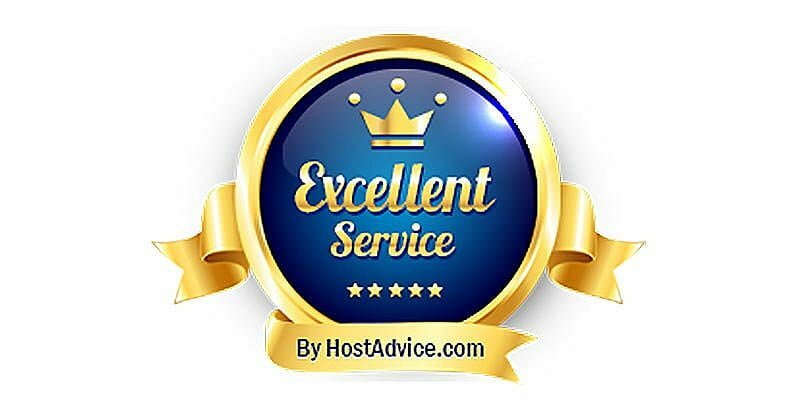 About WEBHOSTUK LTD: WEBHOSTUK LTD is a leading UK hosting company, specializes in helping small businesses build an online customer base with a comprehensive range of services that includes web hosting and design, reseller hosting, Cloud virtual private servers and dedicated servers, e-commerce, domain name registration, SSL certificates and much more. With over 150K satisfied customer base across all over the globe, the company has been offering UK and US hosting services in UK and US datacenters respectively. The company claims to offer 99.99% guaranteed uptime for their hosting services backed up with 24/7 live chat and email support for their customers. London, UK – December 1, 2013 – A leading UK Web Hosting Provider, WebHostUK LTD announced the launch of R1Soft Continuous Data Protection (CDP) Backup Solution available for purchase at a very low price. R1Soft is the cutting-edge backup technology ideal for data protection. Using R1Soft Continuous Data Protection (CDP) Backups reduces the risk of data loss. Unlike any other backup solution, R1Soft takes snapshot of entire server frequently and captures data at block level. With WebHostUK R1Soft Backup solutions, customer will be able to maintain backup of their data as a disaster recovery solution. You will be able to securely and affordably protect important data against loss and unintended modification. R1Soft Backup solution is ideal for businesses of any size with data storage needs or disaster recovery planning. The backups are taken on an offline server located in remote data center for data security and disaster recovery. The Backup is maintained on the offline server for a period of 7 days and then it will get overwritten. WebHostUK offers you flexible backup size option, meaning you can choose the size of backup space according to your requirement. WebHostUK Backup size options range from 1GB to 1TB which is ideal to maintain multiple backup copies such as daily and weekly. Customers who does not have web hosting plan with WebhostUK can also order this economical and secure backup solution and save copies of their important data. 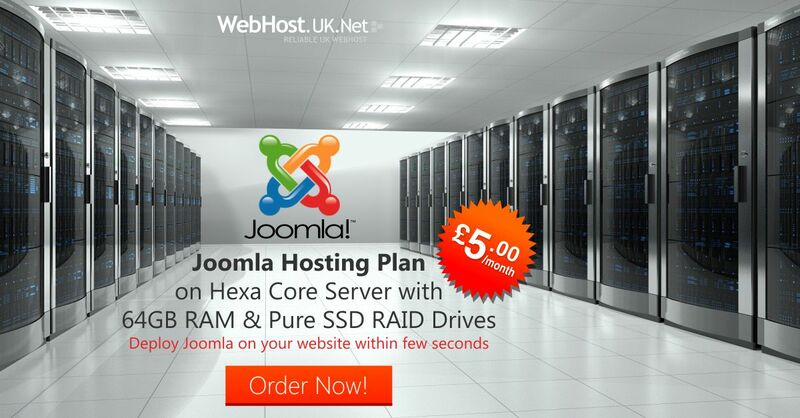 WebHostUK R1Soft Backup Plan starts from £0.50 GBP per GB. With no contract, WebHostUK offers easy billing options starting from monthly and features good savings on annual, biennial and triennial billing terms. As a promotional offer, WebHostUK is also offering 10% Discount for life which can be redeemed by using 10R1SOFT Coupon code.